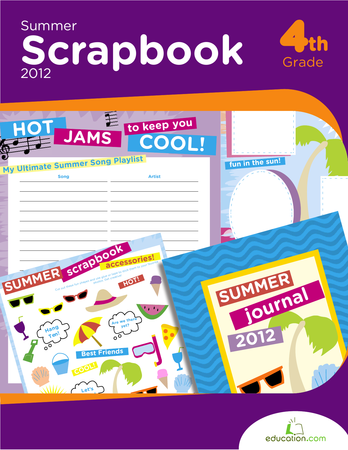 Wrap up your summer by reflecting on your favorite friends, fun, and even food with this printable. A fun twist on the "what I did on my summer vacation" essay, this worksheet is a fun way to take stock of summer memories before heading back to school, and is a sneaky way to ease kids back into writing as September approaches. This adjectives and nouns worksheet is a great way to avoid the summer slide and to reinforce your child's knowledge of the parts of speech. 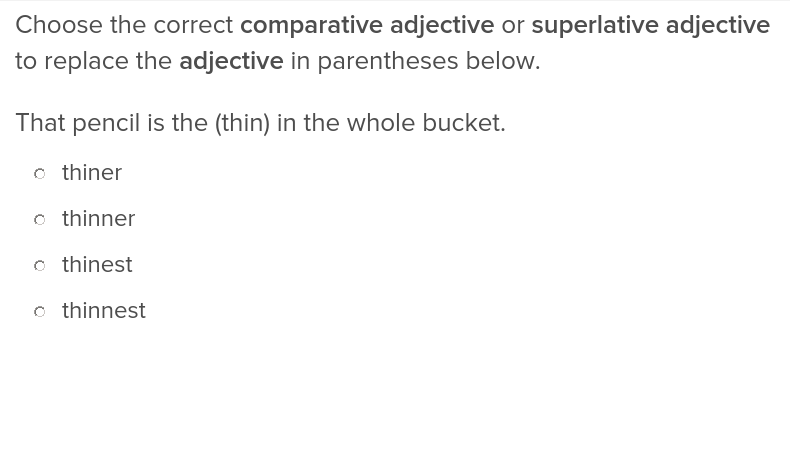 Most comparatives and superlatives are pretty intuitive, but the exceptions can be tricky. This lesson will have your students practising the most common and misused comparatives and superlatives.